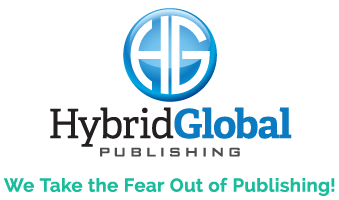 Why Should You Choose Hybrid Global? Take a Radio Media Tour! Goodreads for authors can be kind of tricky, especially if you haven’t dealt with Goodreads before. This social media platform has been really improved the book industry by giving an area for readers to keep track of their books. It also provides a space for authors and publishers to market and promote books. With over 80 million members, this tool has become one to keep on top of! First, you will need to create a readers account. This is the same account every user has and is very simple to set up. Once set up you search for your book. Search by title or ISBN and once you find it you click on the link that says ‘Is this you? Let us know.” From there Goodreads will process your request. It can take up to 48 hours but once it’s approved you are free to start using your author account! One way to use a Goodreads Authors account is to treat it like a blog. You can post about your writing and reading tendencies, share a review of a recent read, and/or set yourself up as an expert in your genre. If you’re wondering how to promote your book on Goodreads, you won’t be disappointed with the possibilities! You can add quotes from your book to the Goodreads quotes section and maybe become a quoted author. Another great way is if your book gets listed in one of Goodreads lists which is easily accessible since you can also add lists as a user. The lists work with a upvote and downvote fashion so if you have a great addition to a list your book might move higher up. And the more popular your book the more it rises. Once you become more popular you might find that some fans have asked you questions on the Q&A section of your author page. Once you answer these fans back the answers are posted to all fans and friends Goodreads pages. Another solid idea is to hold a Goodreads giveaway. 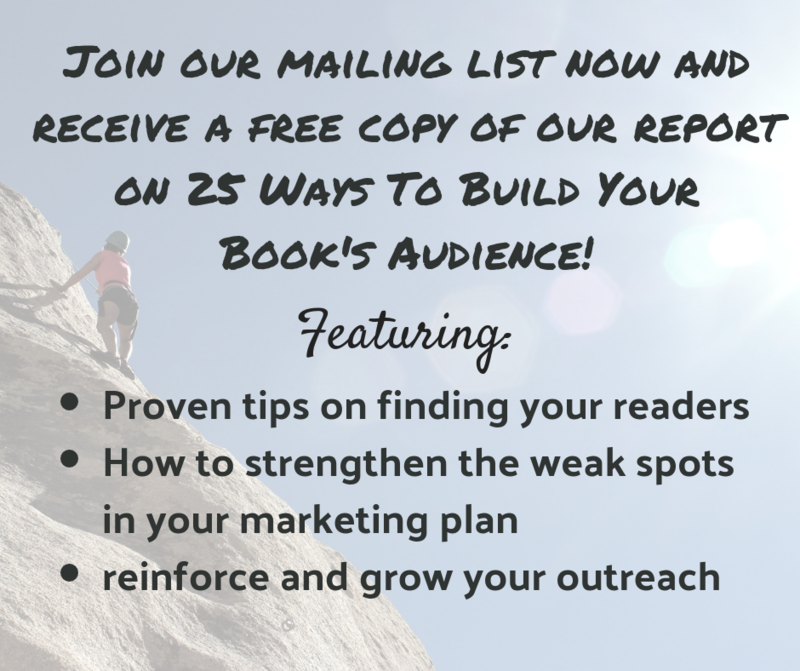 This gets a lot of exposure and your book will end up on a lot of user’s To Read lists. The pricing varies nowadays but it starts at $200 and Goodreads does all the heavy lifting. Plus if someone enters the giveaway it’s posted on their friend’s feeds that they entered the giveaway. Therefore you are reaching even more people than the number of users who enter for the chance to win. There is even more to Goodreads than meets the eye. Dave Chesson speaks more about it on his blog if you’re interested in learning more about this valuable tool. Or if you’re interested in more social networks for book lovers you might want to check out this article. Submit Your Book Idea Now! ©2018 Hybrid Global Publishing. All Rights Reserved.